2Cool4U v0.96 freeware for Palm treo phone and pda, PalmOS free downloads. using the dicmaker utility. Run java -jar dicmaker.jar for details. 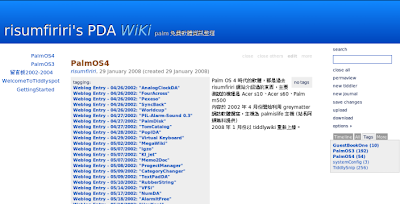 PalmOpenDic v0.9 freeware for Palm treo phone and pda, PalmOS free downloads. support! There is a bug on the categories selector on the marker page. Kirrio-user please try the [usbc]-port. cotoGPS v1.6.0 freeware for Palm treo phone and pda, PalmOS free downloads. 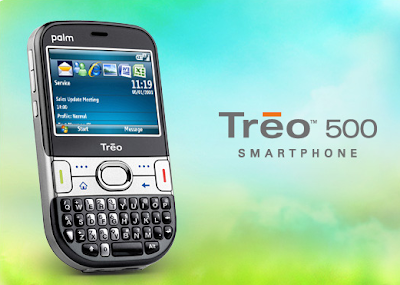 Will install MP3 ringtones from card to Treo 680 without loss of quality. licensed under GPL v3, source code included. FBReader: News: FBReader 0.8.11 is released (January 16, 2008). a la Mobile 這家致力於 linux 手機作業系統的美國公司前些日子 demo 了他們為 Android 系統開發的軟體，包括瀏覽器、電話介面、音樂播放軟體、地圖軟體、相機、遊戲、和一堆基本 PIM 工具..
RingerSwitch Basic v1.7.3 freeware for Palm treo phone and pda, PalmOS free downloads. 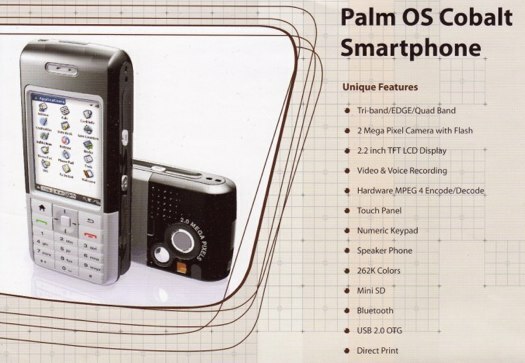 TreoMsgr v6.0 freeware for Palm treo phone and pda, PalmOS free downloads. TreoMute v2.5 freeware for Palm treo phone and pda, PalmOS free downloads. TreoSpot v1.4 freeware for Palm treo phone and pda, PalmOS free downloads. TreoStar v1.9 freeware for Palm treo phone and pda, PalmOS free downloads. 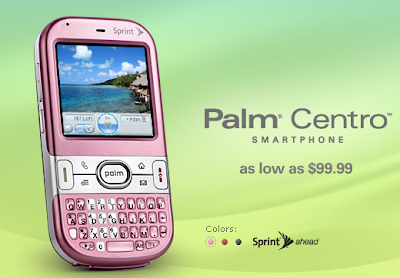 Palminfocenter: Pink Palm Centro on the Way? Pink Palm Centro on the Way?